If you’d like a wider choice of films to see locally, with a friendly social atmosphere, great little café/bar, FREE parking, clean loos and no popcorn mess, you must try FILMBOX. 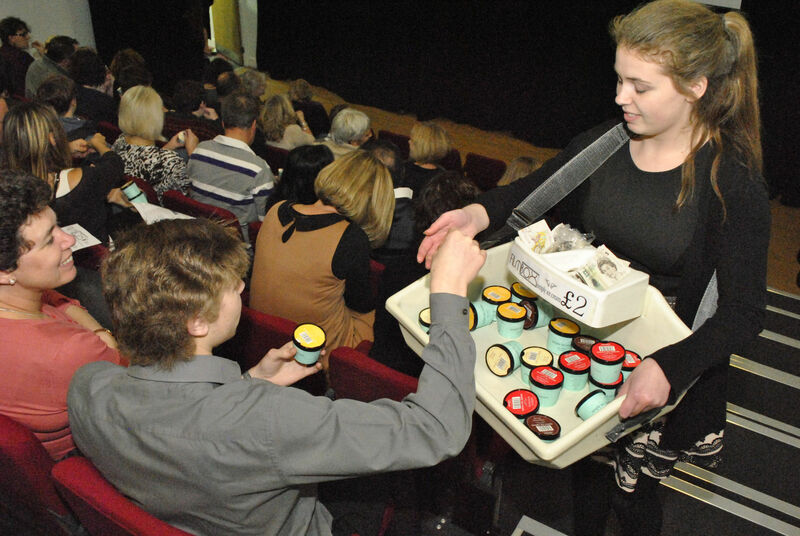 Our Community Cinema is for all of the local community in Beckenham, West Wickham/Hayes, Bromley and SE London areas – especially for grown-ups! 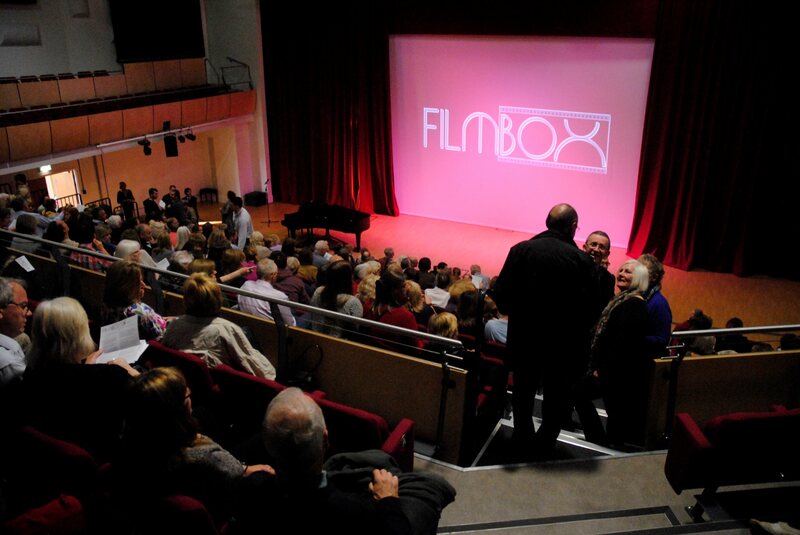 Send in your application for a 6-month membership of FILMBOX (runs 1 Feb-31 July 2014) FOR ONLY £15 by 31 December and we’ll give you January membership FREE! Download, print and send us your form and a cheque for £15 by 31 December – why not give as a Christmas gift for a film buff friend? We’re kicking off the New Year with Blue Jasmine (15 Jan – Woody Allen’s latest starring Cate Blanchett) and Sunshine On Leith (29 Jan – a Mamma Mia-like tale, set in Edinburgh to the music of The Proclaimers) and – hope to see you soon! Check the website for trailers and booking availability. FILMBOX wishes you a very Merry Christmas & A Happy New Year! Buy our special offer by 31 December & get one extra month’s membership of your very own cinema club in Beckenham – FREE!